Wondershare Filmora 8.2.3.1 (x64) Multilingual Portable + Effects Pack ~ Apps2Portable | Free Portable Apps for PC ! 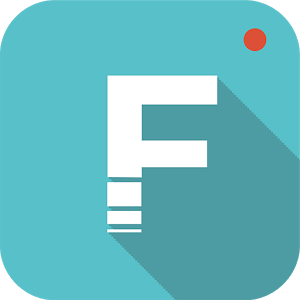 Wondershare Filmora, an easy-to-use video editor with all the video editing tools you need, enables you to create Hollywood-like home movies with titles, effects and transitions from all regular videos, audio and photos. Share instantly with family and friends with easy upload to YouTube, Facebook, etc. Save videos to play on portable devices like iPhone, iPad, iPod, etc. or burn DVD for better video preservation. No matter it's a wedding video, love movie, travel story, life documentary or party record, it is just so easy to turn it to a treasured home video and share it with everyone!